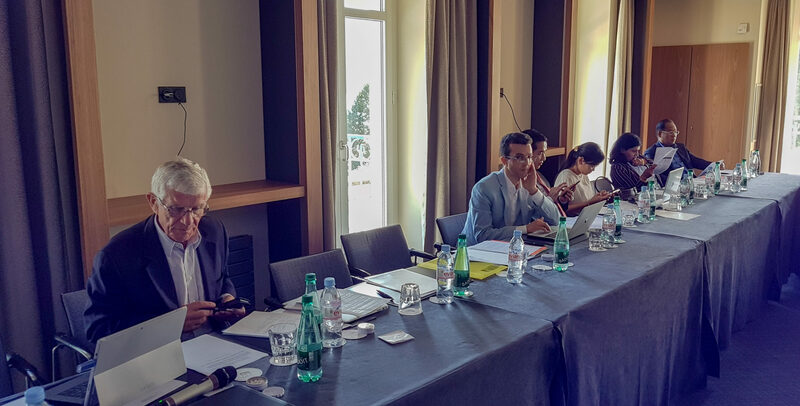 In an informal, brainstorming mode, Low income developing countries (LIDCs) bridged some knowledge gaps and discussed in detail several crucial aspects of their (non)-participation in the plurilateral discussions on e-commerce at the WTO (Joint Statement Initiative and the Work Programme on E-commerce). The event was organized with the support of the German Development Agency (Deutsche Gesellschaft für Internationale Zusammenarbeit-GIZ). 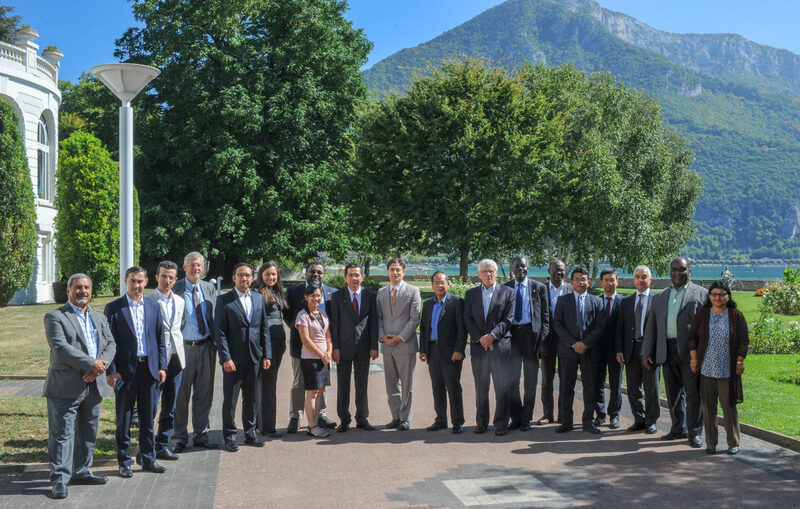 A workshop, which took place in Annecy, France, on 10- 11 September 2018, provided the welcome opportunity to exchange useful experiences and aided participants in understanding each other’s position when it comes to work on trade in e-commerce at the WTO. 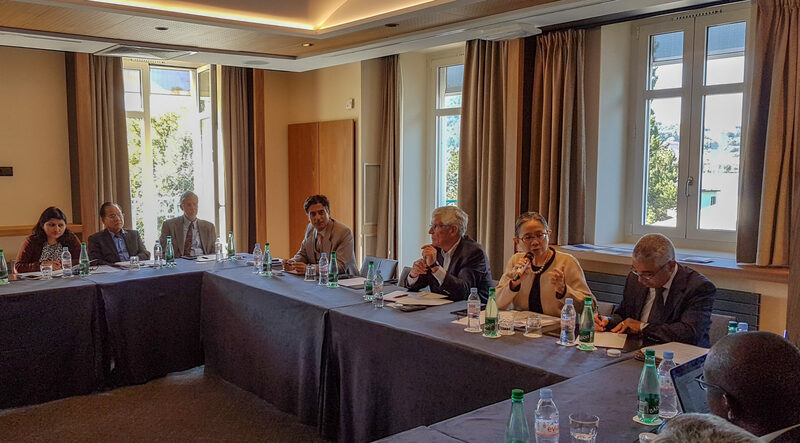 The discussion benefited from contributions of delegates from the LIDCs’ missions in Geneva and experts. 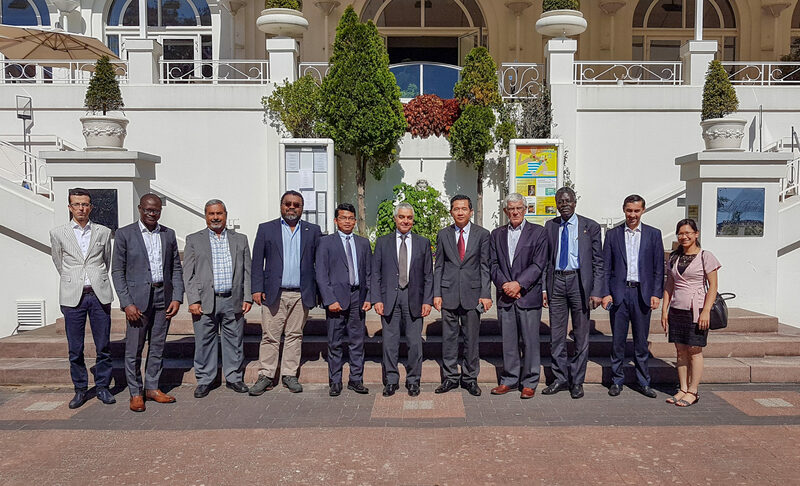 Eight LIDCs are members of the Joint Statement Initiative, with some other LIDCs still evaluating the situation and their strategy for this negotiating process. 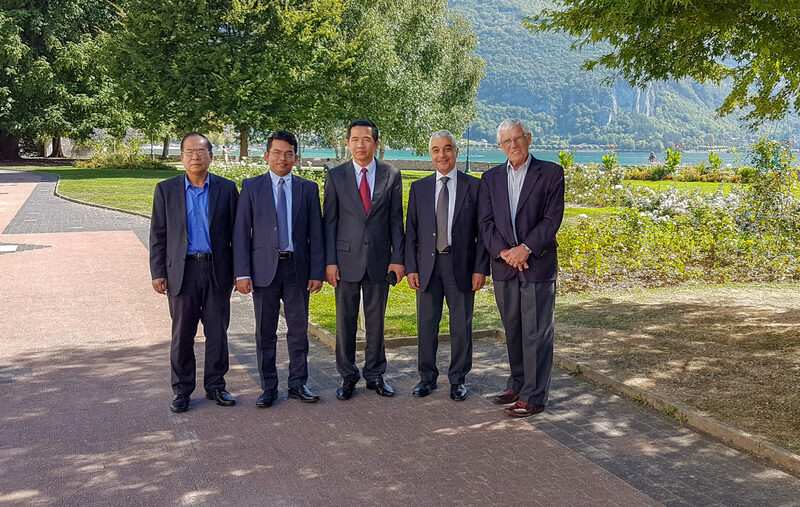 With that background, the purpose of the Workshop was to discuss the options for the LIDCs with regard to these discussions and possible arguments to defend their legitimate concerns with regard to development. The Workshop provided a timely opportunity to review the state of play in the Joint Statement discussions and analyse possible negotiating strategies for LIDCs. A broader impact of this process on the DDA negotiations was also analysed with a view of consulting between the LIDCs on possible options on the introduction of linkages between two processes. IDEAS Centre would like to thank the participants for their valuable contribution to the discussions held during the workshop.